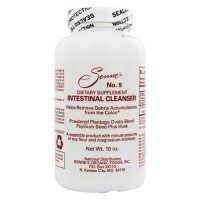 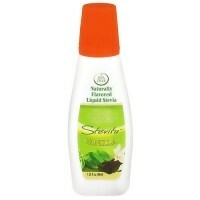 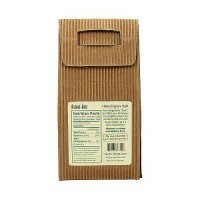 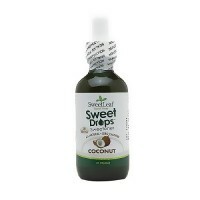 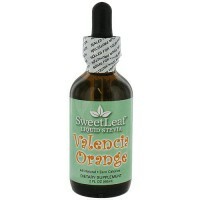 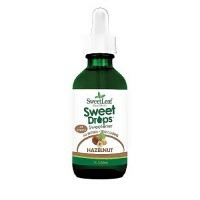 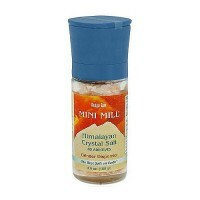 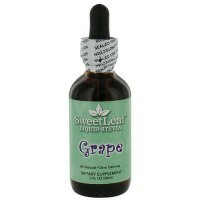 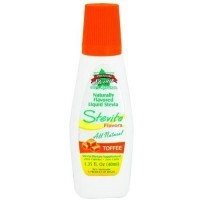 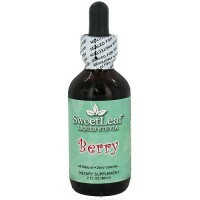 Helps to bring pure Stevia extract to liquid form. 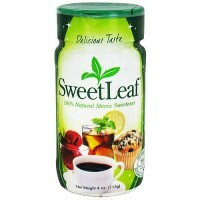 Wisdom Natural Brands Sweet Leaf 100% Natural Stevia Sweetener is completely natural, no-calorie, no-carbohydrate, no-glycemic index sweetener. 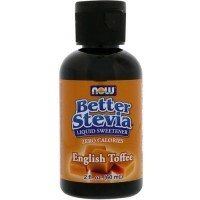 Each packet is as sweet as two teaspoons of sugar. 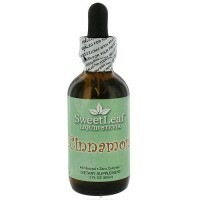 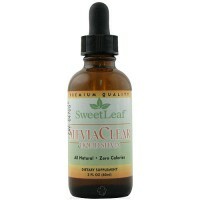 Made from the purified extracts from the stevia leaf, SweetLeaf Stevia Sweetener has absolutely nothing artificial in it. Ideal for diabetics, weight watchers and everyone else too, this Kosher certified sweetener uses only the highest quality stevia. 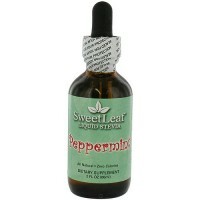 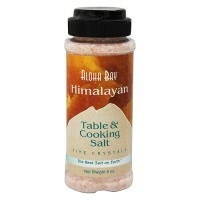 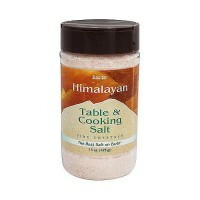 And unlike chemical sweeteners, it is great for cooking and baking. 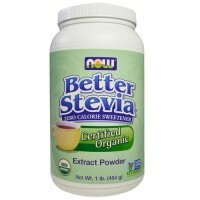 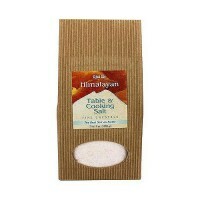 Stir it into coffee or tea, sweeten up bowl of cereal, use it in cooking and baking, and ban the calories and chemicals found in sugar and artificial sweeteners. 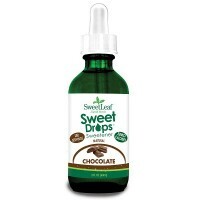 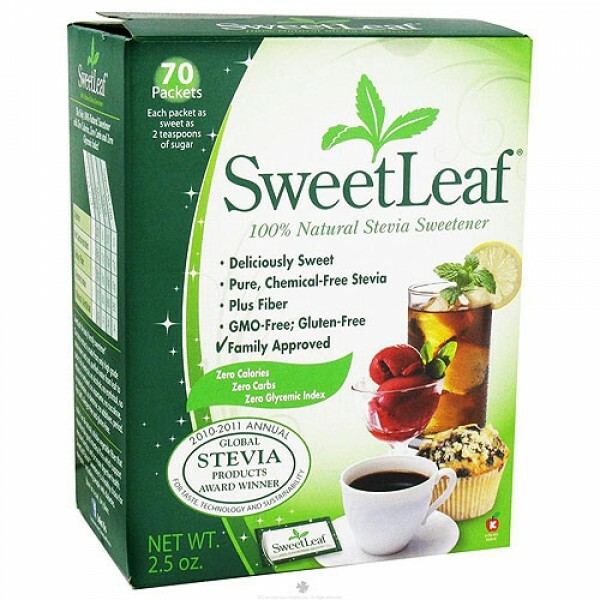 No saccharin, aspartame, refined sugar, maltodextrin, fructose or artificial sweeteners of any kind SweetLeaf Stevia sweetener stands alone as the only stevia-based sweetener that uses only cool purified water and the highest quality stevia leaves in its proprietary extraction process. 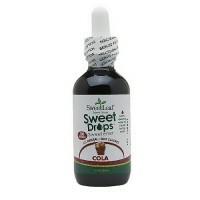 Add 1/2 packet to supplement unsweetened beverage, or use sparingly to supplement desired food preparations.